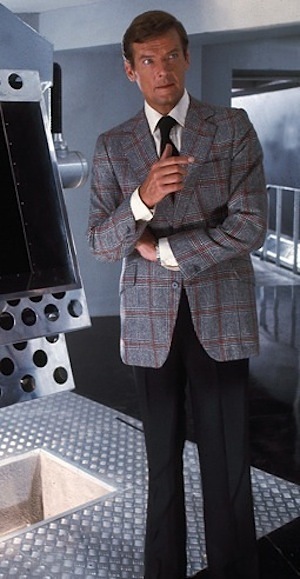 Roger Moore as James Bond in The Man with the Golden Gun (1974). 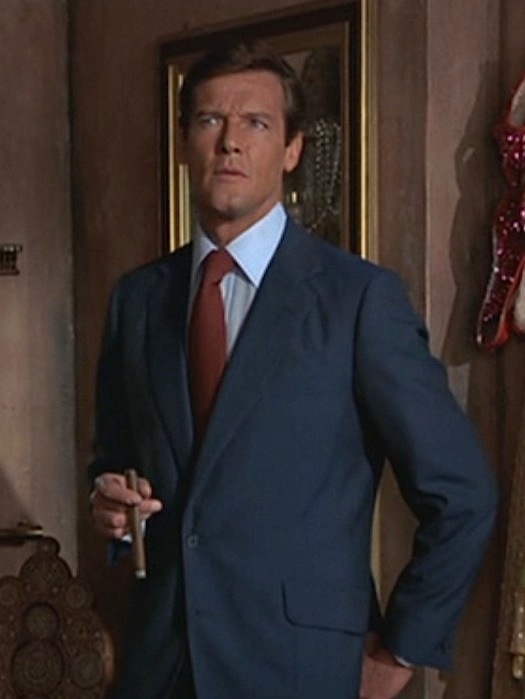 Roger Moore strikes a pose as James Bond in The Man with the Golden Gun (1974). 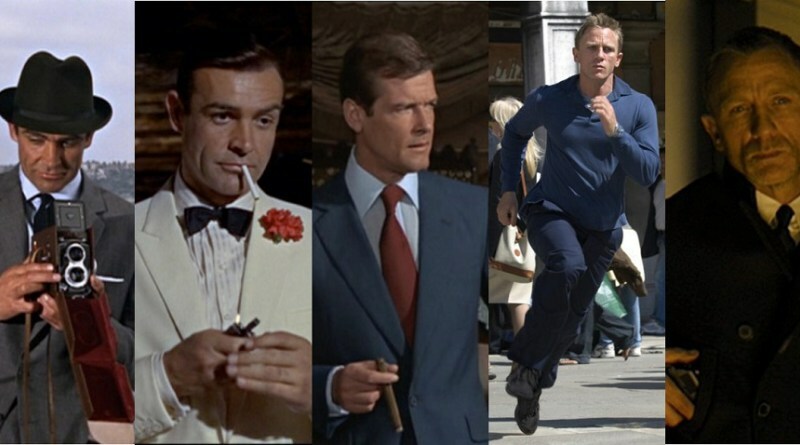 The film’s plot ditches the majority of Ian Fleming’s mostly-ghostwritten finale to the Bond canon, keeping only the primary villain – golden gun-wielding assassin Francisco Scaramanga – intact. The simple story of Bond infiltrating Scaramanga’s organization is replaced with a current events story that weaves in the then-contemporary energy crisis and finds Bond and Scaramanga to be instant enemies.